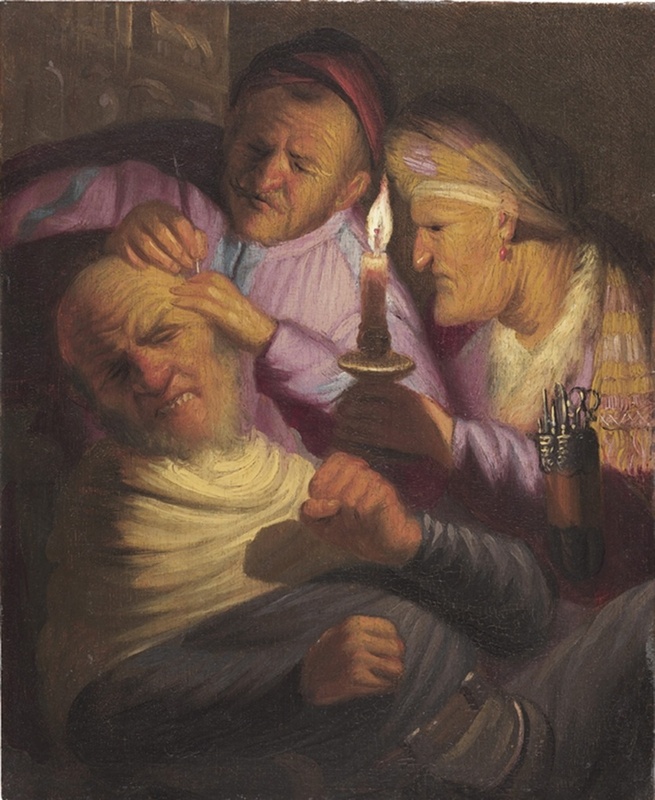 After a calm August, the art world frenzy is starting to pick up and this week's auction at Nye & Co in New Jersey caused great excitement among the Old Master dealers. 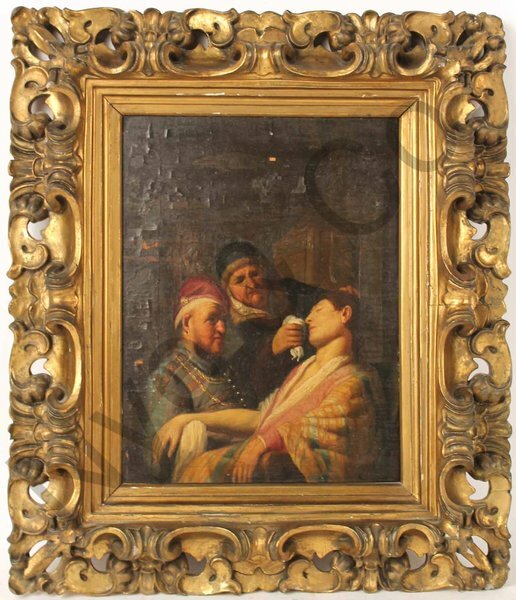 This small work on board catalogued as Continental School, 19th century with an estimate of $500-800 sold for $870,000 believed to be a lost-panel by a teenage Rembrandt. If the painting is right, its value would be worth multiple times this figure. 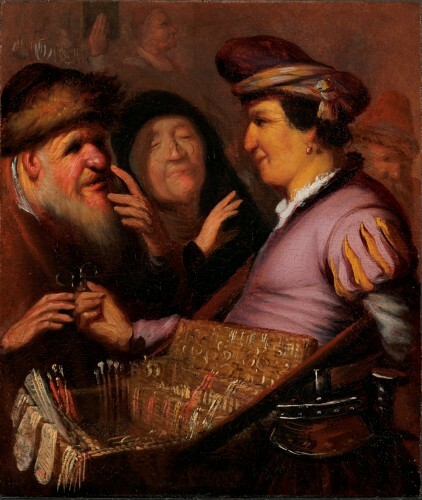 It is suspected to depict “Smell” part of the Five Senses by Rembrandt dating from circa 1624-25 when he was still based in his native Leiden and a student in the studio of Pieter Lastman. 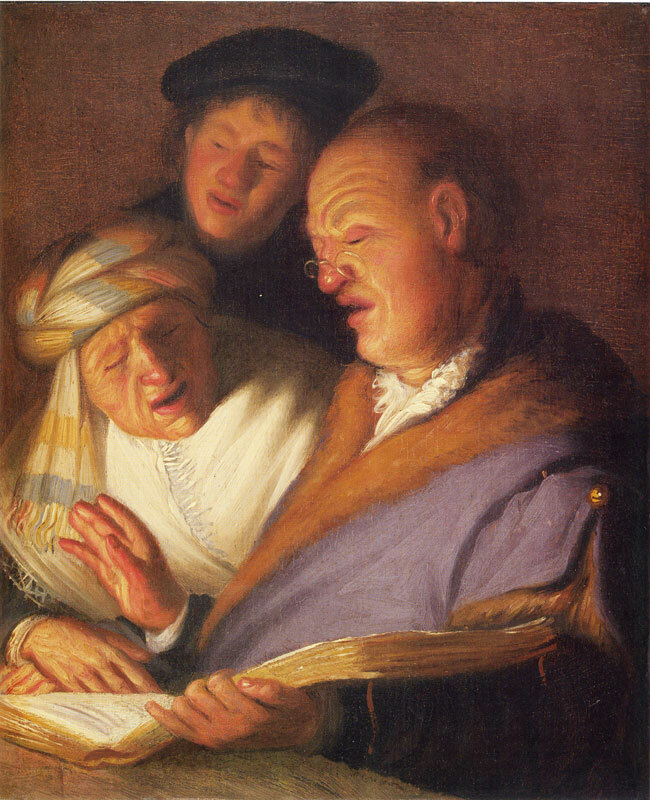 Three others from this series are known, “The Spectacles Seller” is in the Museum de Lakenhal in Leiden while “The Sense of Hearing” and "Surgery" depicting touch belong to Tom Kaplan in New York.